Home > Products > Misting Cooling Systems Fittings > Air-Fluid High Pressure Push Lock Coupling Union. 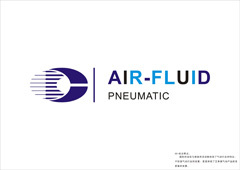 Air-Fluid High Pressure Push Lock Coupling Union With Code No. : AJLPU3/8-10-24UNC Single Hole. 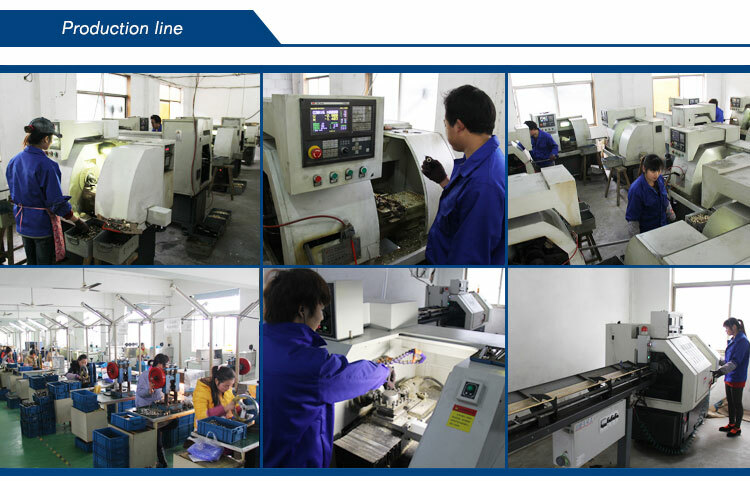 Our Services: Centralized Lubrication Systems Fittings & Accessories> Brass Nickel-Plated Push-to-Connect Tube Fittings (Inch Tube & NPT Thread) > Full Metal Pneumatic Push In Fittings ( BSPT /BSPP Thread with Inch /Metric Tube ) > Misting Cooling Systems Slip Lock Fittings>Air Compression Fittings > Brass Pipe Threaded Fittings > Teflon Washer Push in Fittings . Looking for ideal Push Lock Coupling Manufacturer & supplier ? We have a wide selection at great prices to help you get creative. All the Misting System Parts & Accessories are quality guaranteed. We are China Origin Factory of Misting Cooling Fittings Accessories. If you have any question, please feel free to contact us.